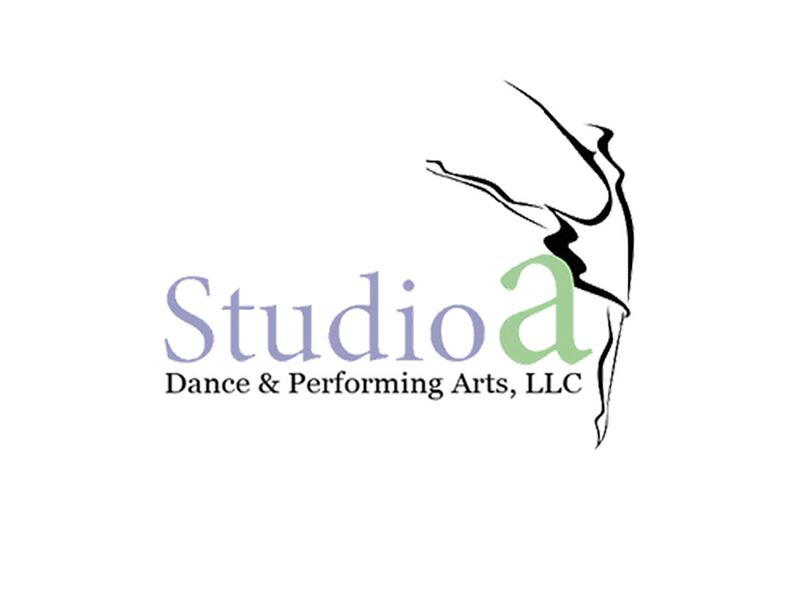 Studio A Dance & Performing Arts, LLC is located in Avon, CT. We provide dance and performing arts training to students with an emphasis on the art of performance. We teach proper technique in each dance form, as well as help to develop a student’s own style and creativity to produce a well-rounded dancer, performer, and individual. 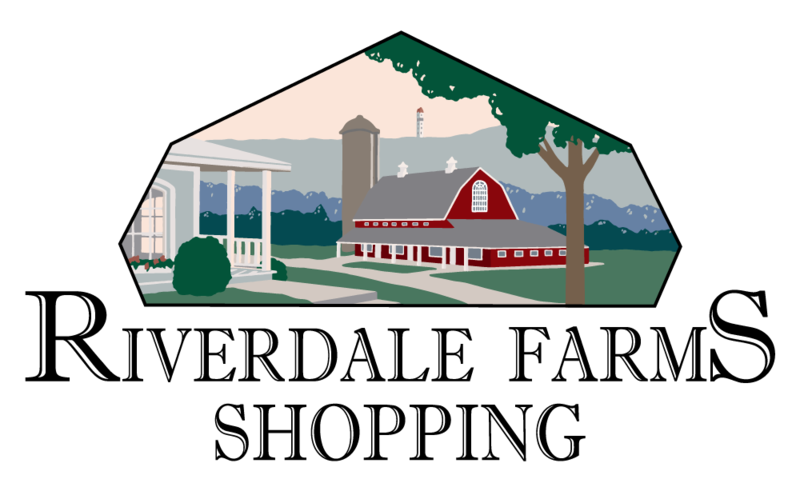 The hours vary depending on the season. Please contact the studio for hours.